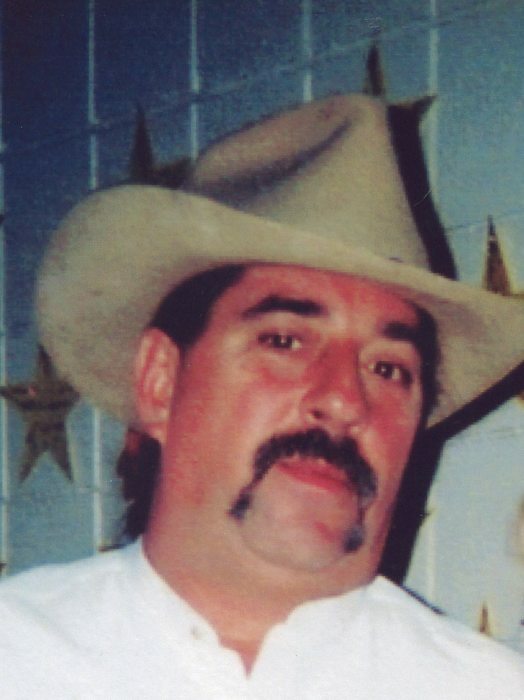 Marvin Russell “Rusty” Dilley, Jr, 61 of Clarksburg passed away Friday, April 12, 2019 at his residence. He was born October 3, 1957 in Clarksburg, WV, the son of Emogene McCartney Pendlosky and husband John of Clarksburg and the late Marvin Russell “Buck” Dilley, Sr. Rusty attended RW High School and completed his Diploma through Davis & Elkins College. He had several years of specialized training to advance his career. He worked for Haliburton, Genesis Chemicals, SPM, HydroChem, and BJ Services and held several supervisor positions. His hobbies were hunting and fishing and being outdoors. Rusty enjoyed dancing, listening to country music and his favorite song was Garth Brooks, “Friends in Low Places”. He loved spending time with his friends and was known as “Puff” to Melody Wiant and Paula Altman. In addition to his mother and stepfather, he is survived by two sons, Jason Dilley and wife Melissa, Webster Springs and his mother Katie Dilley, and Anthony Tennant and his mother Terry Tennant of Parkersburg; one stepson, Brent Matheny, Buckhannon; four grandchildren, Raven, Catherine, Daymion, and Desirae three brothers, Ricky Eugene Dilley, Nutter Fort, Gary Steven Dilley, Clarksburg, Davey Claren Dilley and wife Melissa, Marietta, OH; special cousin, Debbie Jarrett, and special friend Paula Altman, Clarksburg. In addition to his father, he is preceded in death by one sister, Pamela Sharlene Ayers, previous wife, Gail Matheny Dilley, and second mother, Martha Rae Gainer. Per his request, he will be cremated. 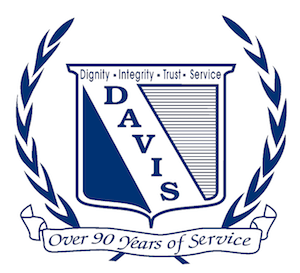 Davis Funeral Home and Onsite Crematory is handling the arrangements for the Dilley family.